FreezeCam Mod is created for those players who shoot their videos on the theme of Minecraft. This modification gives you the opportunity to fix the game camera in a specific place and shoot yourself with the required angle. 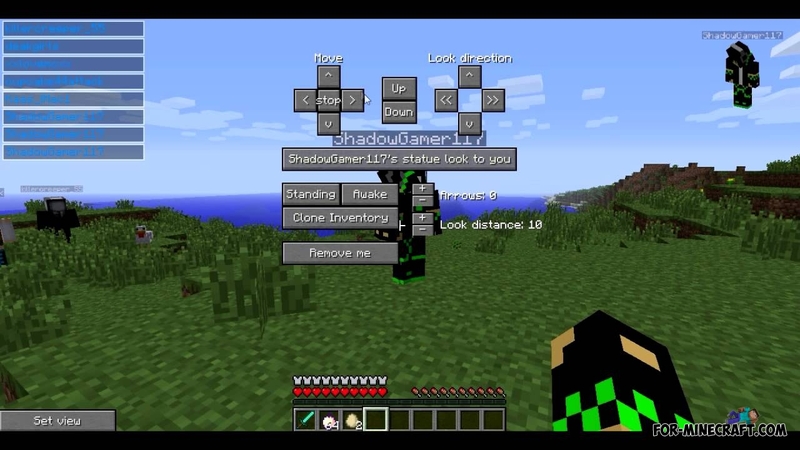 FOV mod for Minecraft PE 0.10.xWhen you pull your slider, the camera angle will gradually change course and you will be able to look at the game from different angles gaming.